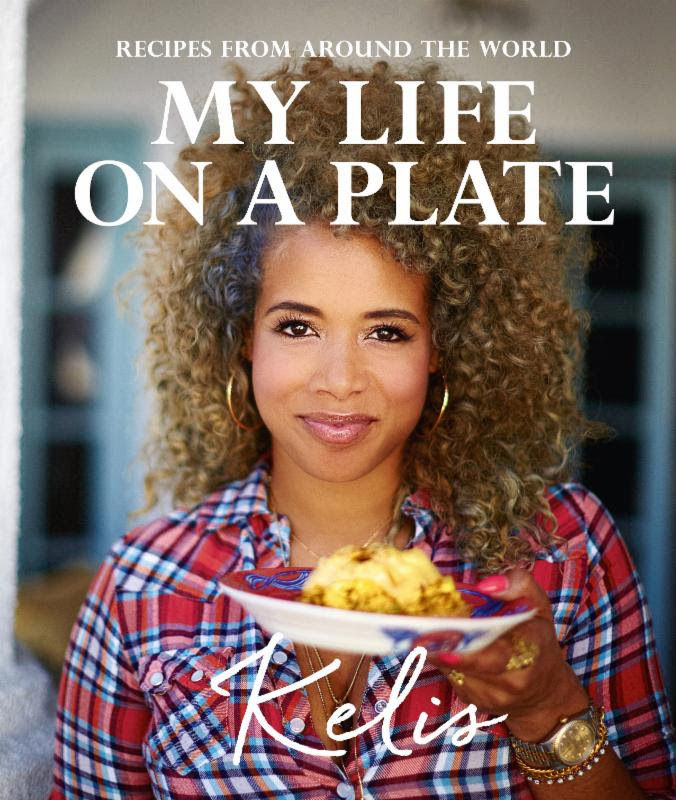 Kelis’ love affair with food started as a child. A native New Yorker, her mother worked as a chef in her own catering business, run out of their home in Harlem. Driven by the speed and the intensity in the kitchen, Kelis’ passion behind watching her mother cook inspired her to roll up her sleeves, willing do to what anyone asked of her. Every detail was clear and defined: Red lips, red nails, perfume, earrings and a military demeanor, Kelis felt in the presence of a master while watching her mother work. At age 17, Kelis signed her first recording contract and began to travel the world. She discovered local outdoor markets and tiny hole-in-the-wall restaurants and considered them the hidden treasures of her journeys. After 10 years in the music business, Kelis decided to attend Le Cordon Bleu. Attending the famous cooking school gave Kelis the confidence to call herself a chef and to write her first cookbook. This book is a collection of her favorite recipes. It features a mix of foods from her Puerto Rican heritage, such as Pernil (Puerto Rican Pork Shoulder), Arroz con Gandules, and Shrimp Alcapurias along with dishes she created after discovering them on her travels around the world such as Malay Curry Chicken and Swedish Meatballs. Food lovers looking for a new kind of food fusion experience will love MY LIFE ON A PLATE. Pre-order “MY LIFE ON A PLATE” now at Amazon, Barnes & Noble and all other book retailers ahead of its September 28th release. Filed under Awesome, Band Change-ups, Whoa!